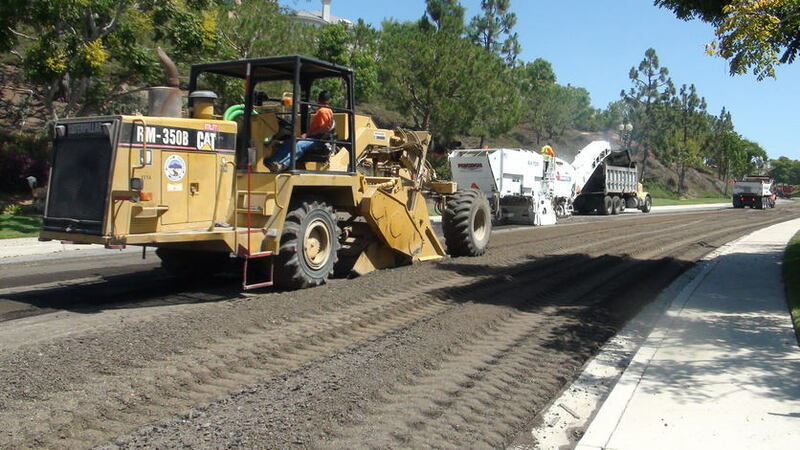 GMU has been offering full service pavement engineering services for over 2 decades throughout Southern California, ranging from pavement evaluation and new construction design to construction observation, testing, and management. 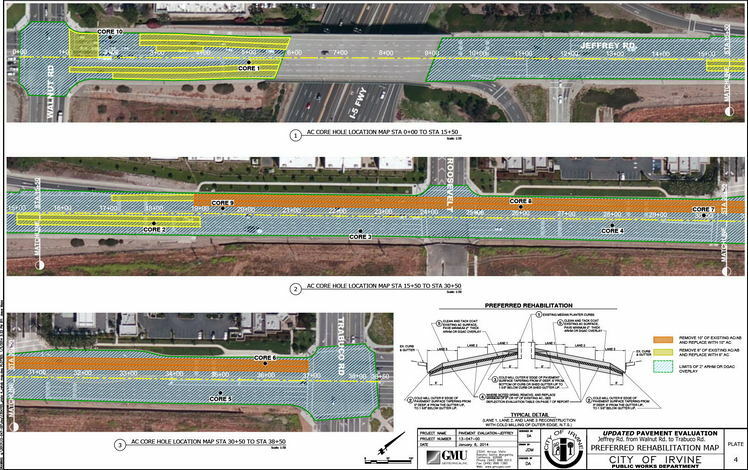 GMU offers state of the art design solutions that balance project specific needs and stakeholder costs. 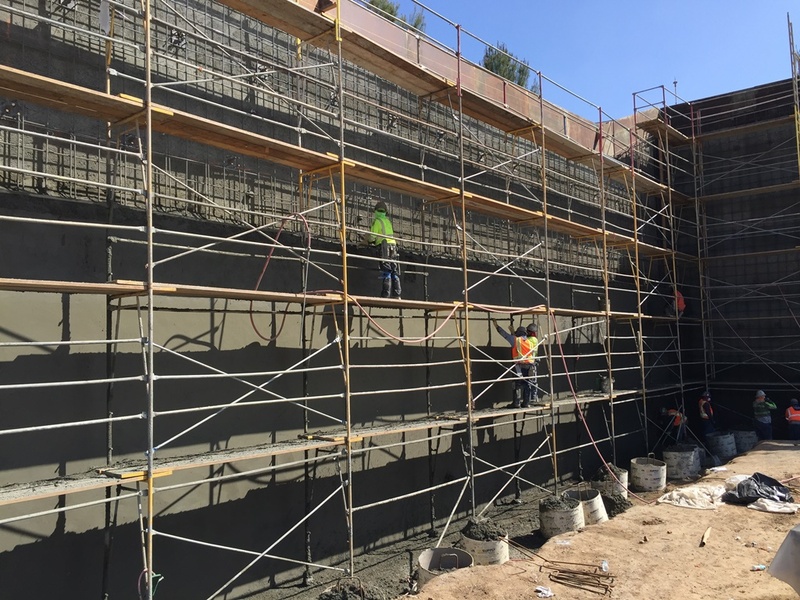 In addition, because GMU employs experienced geotechnical, civil, and pavement engineers, our solutions integrate aspects of each discipline resulting in cost effective designs and minimizing the potential for future problems. We pride ourselves in offering the best solution for your project each and every time. 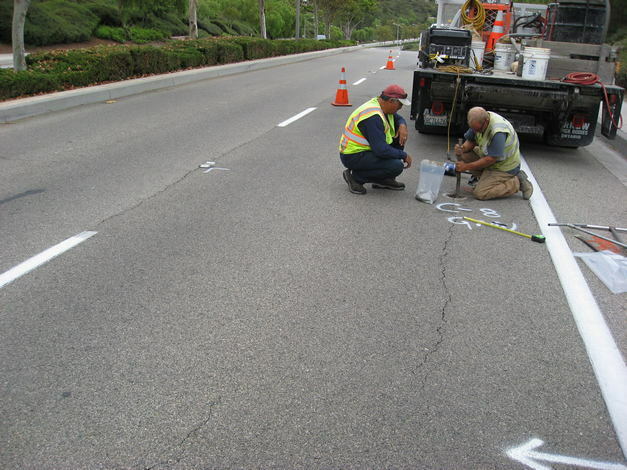 Identify the cause of the pavement deterioration in order to develop cost-effective repair recommendations to address the source of the problem. Pavement tests: Binder content, gradation, density, and stability. Field testing, including temperature monitoring, lift thickness documentation, coring, density testing (nuclear gauge), etc. Plant testing, including documentation of mixing temperature/time, plant operations, aggregate storage conditions, etc. 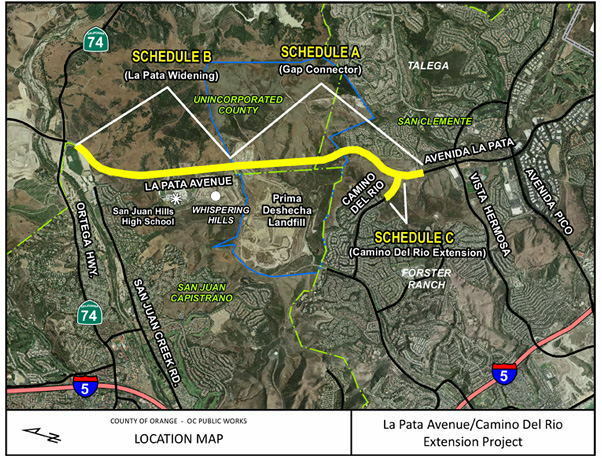 Experience with Caltrans, Greenbook, Port, and Airport testing/inspection procedures and requirements. 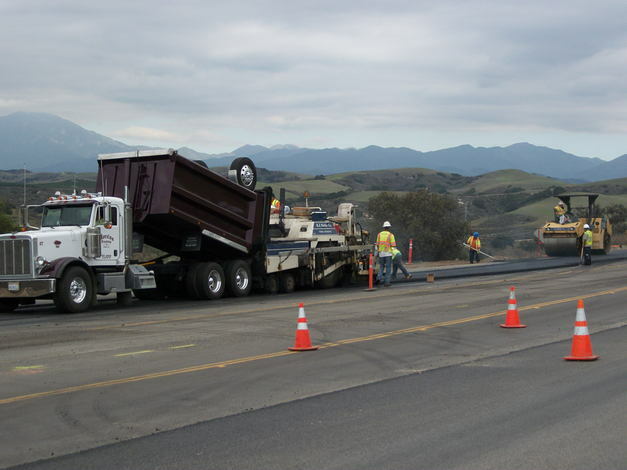 On-call pavement evaluation, design and construction services. 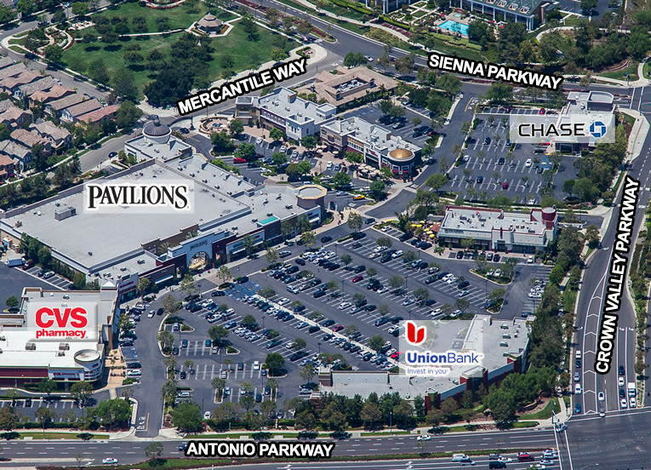 – Cities of Rancho Santa Margarita, Dana Point, Newport Beach, Laguna Niguel, Laguna Hills, Irvine, and Lake Forest.